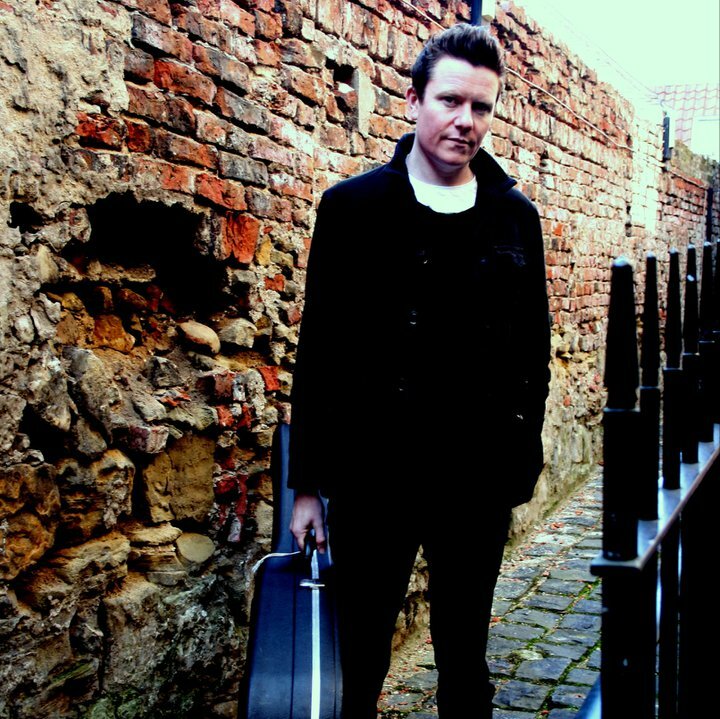 Dan Donnelly has collaborated with big names The Levellers and The Wonder Stuff and in 2018 became lead singer and guitarist for French super group Celtic Social Club. With a distinctive originality and a body of work that weaves Country, Folk, Pop and Rock in a way that only an artist with Donnelly’s maturity and experience can. Blending fiery fiddles and blistering banjos but maintaining a big pop sensibility, Dan’s music is quite simply unique. You can find Dan on Facebook here for upcoming gig dates. 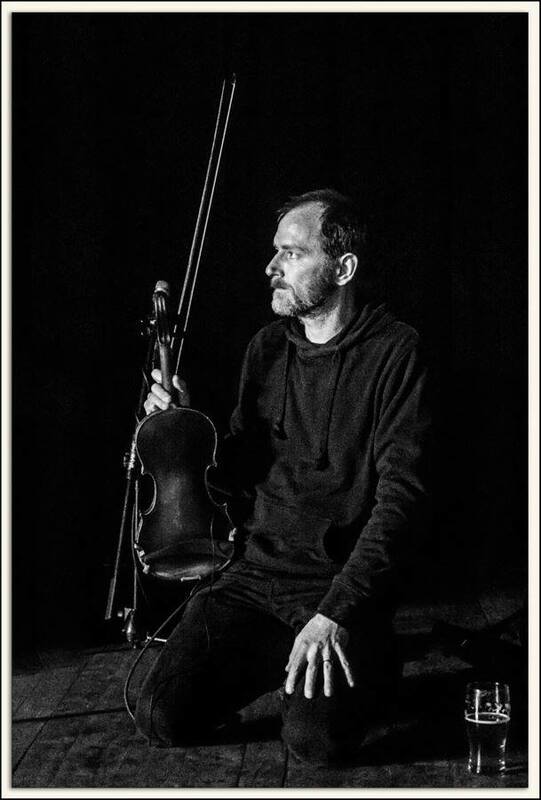 Ben Paley has been performing traditional fiddle music since a young age and plays with a number of other folk artists in various duos. Born in London, Ben Paley was surrounded by traditional music from the outset: his father (Tom Paley, one of the great figures of the American folk revival), mother (singer Claudia Gould) and step-father (Ron Gould, writer on jazz, country and folk music) were all enormous influences. Ben wrote Swedish Fiddle Music: An Anthology, which has become the standard work on the subject in English, now in its second edition. You can find Ben on Facebook here and visit his website for upcoming gigs. Come along to watch this exciting collaboration as our festival headliners.